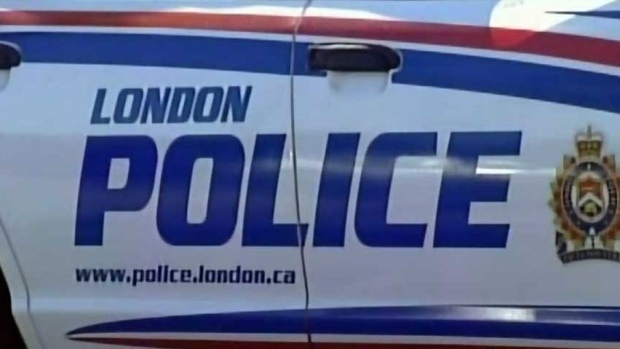 London police have charged an 18-year-old London man after an attempted carjacking Sunday night. Police continue to search for a second suspect. Officers say two men attempted to rob another man of his car from a parking lot at the corner of Wonderland Road and Oxford Street West about 10:15 p.m. They say a 24-year-old man was sitting in his parked vehicle at 530 Oxford St. W. when two males approached his car and demanded that he exit the driver’s side. When the victim refused, one of the men produced a handgun, police say. The driver of the vehicle still did not leave his car and the two men fled in opposite directions. One suspected was arrested nearby. As a result of this investigation, the Mississauga is charged with robbery/assault with intent to steal and attempting to commit dual procedure offence. 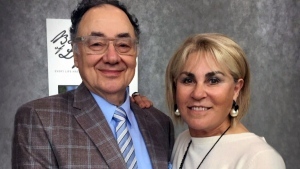 The accused is expected to return to court on Wednesday.